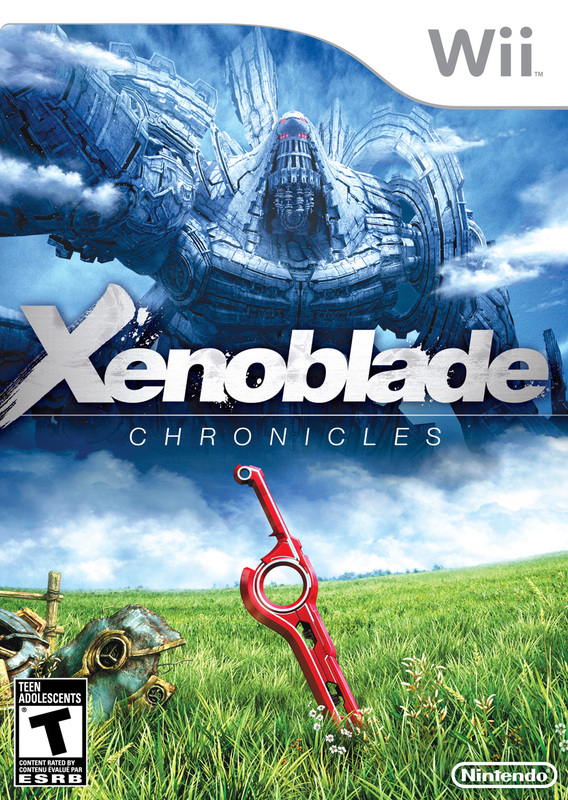 >Here is the official cover art for Xenoblade Chronicles! Right click and select “Save Image As…” to save this file and use it in your own artwork and promotions for the game. Be sure to come back and share any art you create with us! We’d love to see your creations! We will be continuing our promotion of the game throughout the month, culminating in a 10-day countdown until the game’s launch on April 6. As always we plan to keep things spoiler free, and if a minor spoiler is about to be revealed, we will be sure to add a SPOILER WARNING.